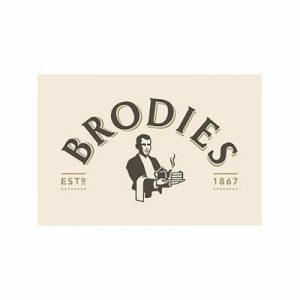 Blending and roasting the finest tea leaves and coffee beans, Brodies are undoubtedly experts in their field. Synonymous with uncompromising quality from start to finish, the range is perfectly complemented with their award-winning handmade chocolates. Chocolates – delicious range of handmade indivdual chocolates with enticing flavours – Scottish berries, mint, ginger, whisky and seasonal favourites!